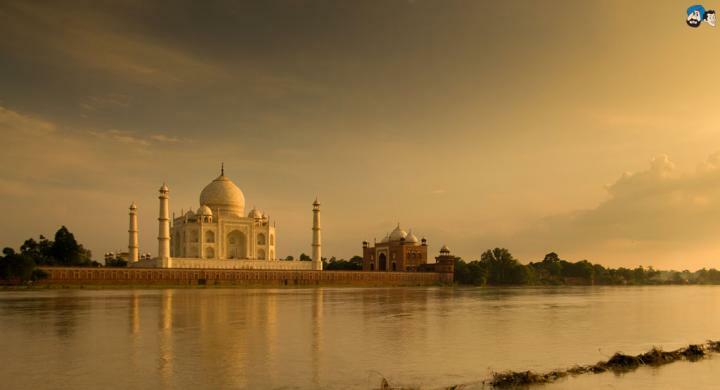 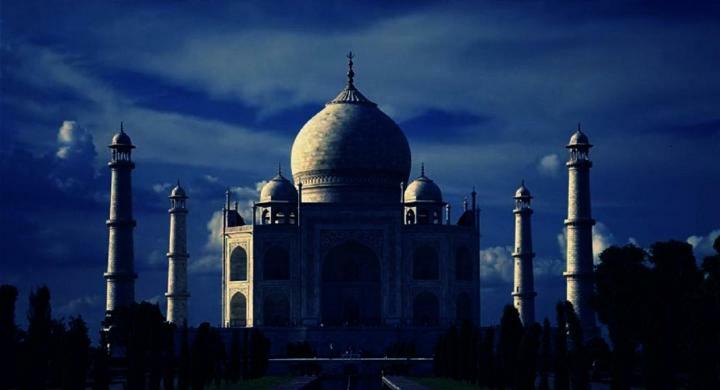 If you want to enjoy the tradition of beautiful city Agra that make you feel the beauty of love and happiness along with the visit to political capital of India Delhi you should take this two days best tour for all time best vacations to see the beauty of love Taj in Moon light. 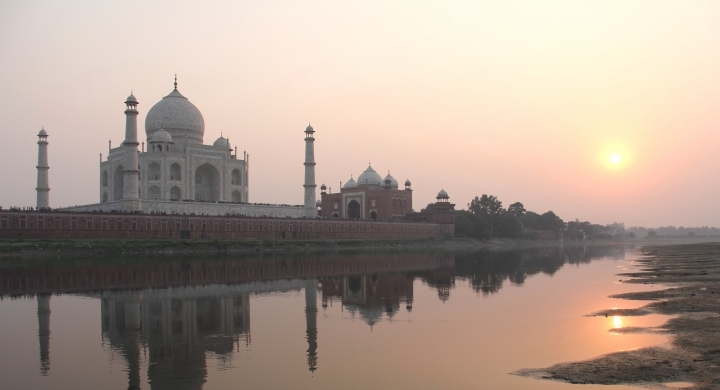 After breakfast at hotel, one of our guide will pick you from your hotel and take to sightseeing ofMehtab Bagh for sunrise. 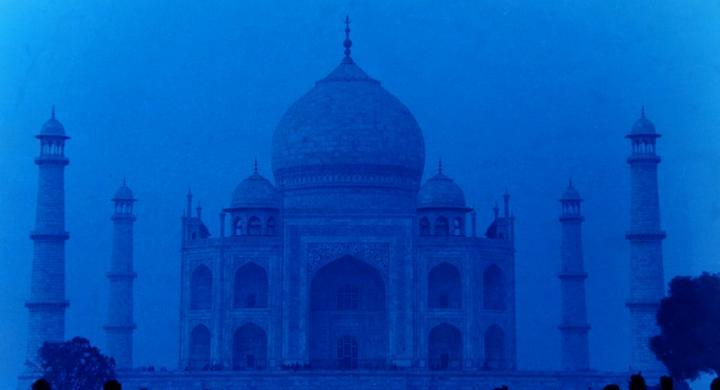 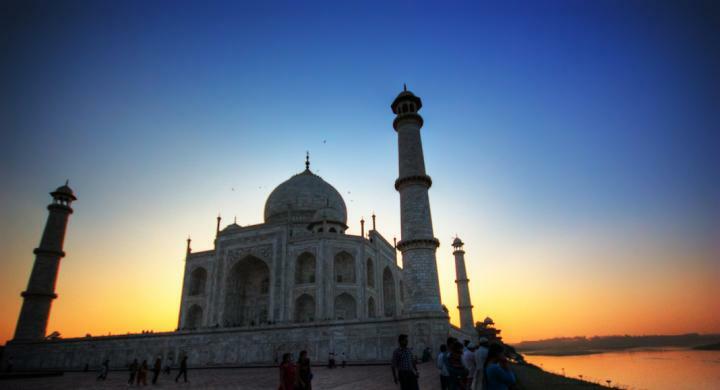 Two visits to Taj Mahal in Sunset and Moonlight.